The Digital PICO ICS Repeater is equipped with real time interference cancellation, less isolation requirement, a built-in donor antenna and a built-in service antenna saved the cable routing trouble for the donor and service antennas. The Digital PICO ICS Repeater also reserved external antenna ports for both donor and service antennas, so users can have the choice of utilizing external antennas. 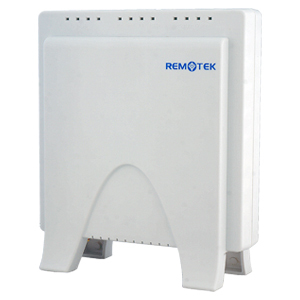 It is light weighted and designed to be plug and playable, which makes this repeater an ideal solution for SOHO offices, houses. or small inbuilding areas, etc.